About Arnold Magnetic Technologies: We are a leading global manufacturer of high performance magnets, magnetic assemblies and precision thin metals. Arnold serves a variety of markets from consumer, industrial, and medical to defence, aerospace, and telecommunications. Arnold’s magnets, metals and systems are used in high-efficiency motors and generators, sensors, batteries, and more. Over the course of more than 100 years, Arnold has successfully evolved and adapted our products, technologies, and manufacturing presence to meet the demands of current and emerging markets. We have expanded globally and built strong relationships with our customers worldwide. As a result, we have led the way in our chosen industries with new materials and solutions that empower our customers to develop next generation technologies. Our engineers work independently or as an extension of your engineering team to design magnetic systems that will perform to your specifications. Our engineers focus on total system performance and often make design optimisation recommendations to achieve higher performance and to improve manufacturability. From high performance magnets to complex systems, our advanced materials, world-class manufacturing capabilities, and engineering talent provides you with comprehensive magnetic solutions for your application. Arnold’s engineers specialise in the development of high speed rotor design. Our customers rely on our knowledge and expertise in materials science, manufacturing and analysis to design sophisticated components and precision magnetic assemblies to help you achieve optimum results for your application. RECOMA® samarium cobalt pushes the limits of magnetic material strength, and includes the most power dense samarium cobalt material available on the market, RECOMA 35E. 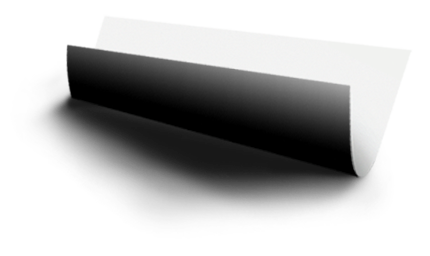 Arnon™ silicon steel allows systems to run faster with low core losses. Wraptite carbon fibre encapsulation improves performance of high speed motors and generators. 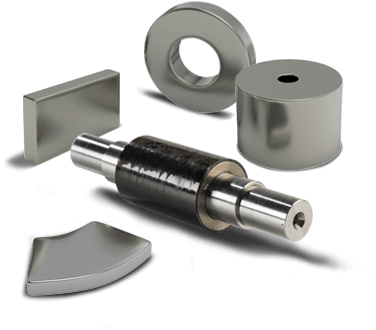 L Type Laminated Magnets reduce eddy current losses in high speed, high switching frequency applications. Our continued focus on product development ensures the continued release of leading edge materials and magnetic systems. Arnold’s joint-venture partnership in the East provides us with a consistent, high quality source of rare earth materials. In parallel, we manufacture magnet alloys in the West to provide integrated sourcing. Arnold’s high performance magnets and magnetic assemblies have a wide variety of applications from electric motors on ships, jets and commercial aircraft, to pump couplings, batteries, solar panels and travelling wave tubes. Our diverse markets allow us to keep our technologies on the leading edge of innovation. 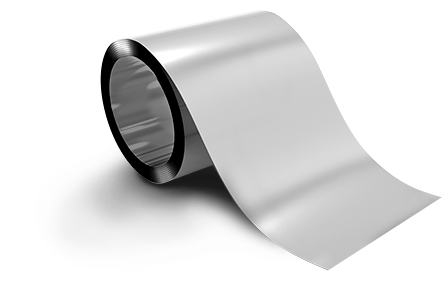 Arnold Magnetic Technologies strives for the highest quality products and services. With 9 locations across the US, Europe, and Asia, our technical experts are available to assist you. Our success depends on employees who are passionate about what they do. We value integrity, creativity, a desire for continuous improvement, accountability and being results driven.